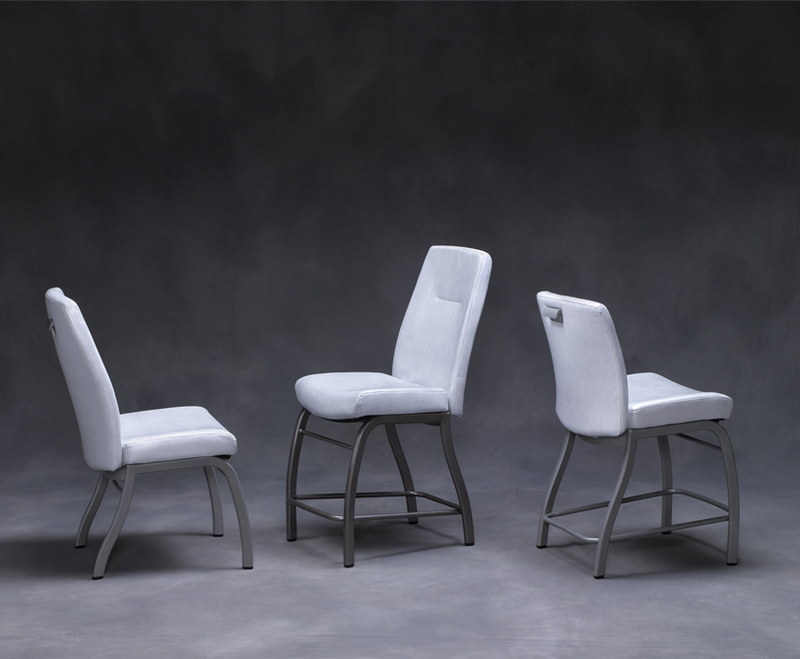 Gasser Chair Company, headquartered in Youngstown, Ohio, has introduced its sophisticated Venturo casino chair series. "Venturo" is a boy's name, taken from Spanish, meaning "good fortune, good luck." What better title for the chair where gaming customers sit when placing their bets? Available in four models, and appropriate in all casino floor applications, the Venturo combines beautiful design and durability. Its smooth box-sewn, welt-less upholstery creates sleek visual aesthetics that transition the ergonomically-curved backrest into the aluminum base. By incorporating molded ergonomic foam waterfall seats and back cushion, the Venturo creates the optimal balance of softness and support. 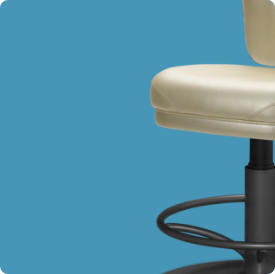 Within the bottom seat board of the Venturo, an integrated finger groove maximizes customer safety and ease when moving their chairs or stools closer to a machine or table. Greg Gasser, product development manager, claims, "Most customers instinctively reach for the front to move a seat. This naturally-shaped finger groove eliminates the potential of grabbing any hard edges at the front." The 24-hour casino environment exposes every chair to potential damage, plus normal wear and tear. Gasser's quality production process extends its lifespan on any gaming floor. Gasser offers a unique 2-piece Easy Change Seat as an option on most of its standard gaming models. 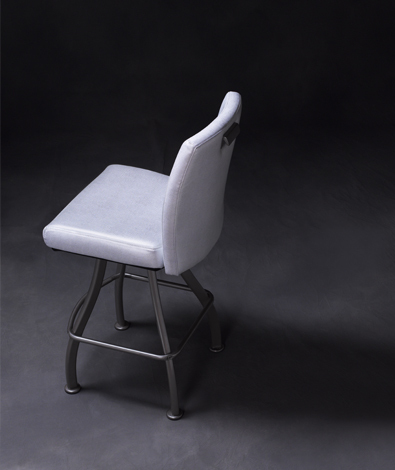 This four-bolt modular construction allows for quick replacements of seats that may have suffered from cigarette burns or tears. The Venturo offers an improved, slimmer version of this 2-piece Easy Change Seat chair as a standard feature on all models. 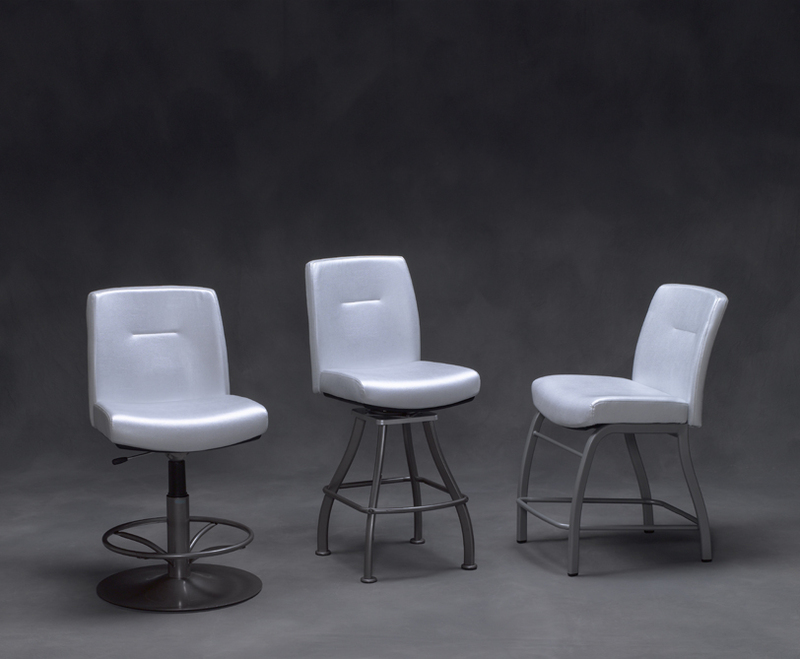 Gasser states, "Our products directly interact with the players and we proudly manufacture chairs that are easily maintained and live up to our customers' expectations." As an environmentally-friendly company, Gasser Chair has developed its own company-wide Green Initiative. For example, Gasser utilizes an eco-friendly powder coat finish coats all metal bases and finger grips. "The Venturo, like all of our products, is 85% recyclable. It is a smaller, lighter chair than many others in the marketplace because we use a lighter aluminum construction," says Gasser.